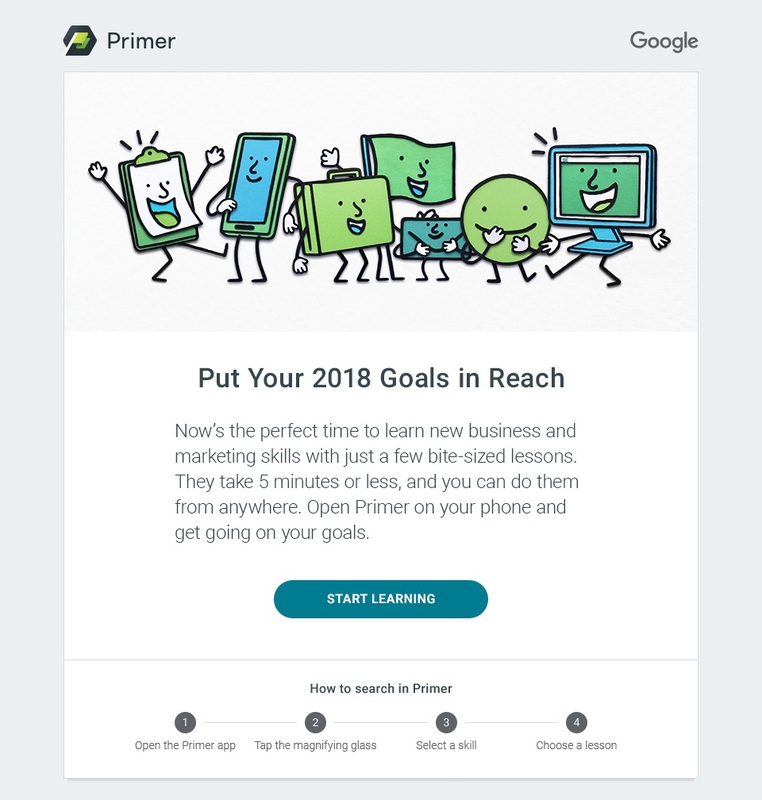 In October of 2017, I joined the team working on Primer – a free mobile app dedicated to changing the way people learn in the U.S., India, Indonesia, Brazil, and Latin America. Over 10 months as Lead Writer, I created dozens of fun, 5-minute, jargon-free, interactive lessons that help job-seekers, small businesses, entrepreneurs, and marketers learn the skills they need to make the world work. I also helped craft the brand's marketing and social copy across a variety of channels, as well as wrote up case studies for the app and copy for the desktop site. In addition to creating lessons and writing marketing copy, I also helped with the app's push to promote greater accessibility for all audiences. This collaboration with the app's Product, Design, and Marketing teams allowed us to create a version of the app that could be used by people regardless of their physical or cognitive abilities.